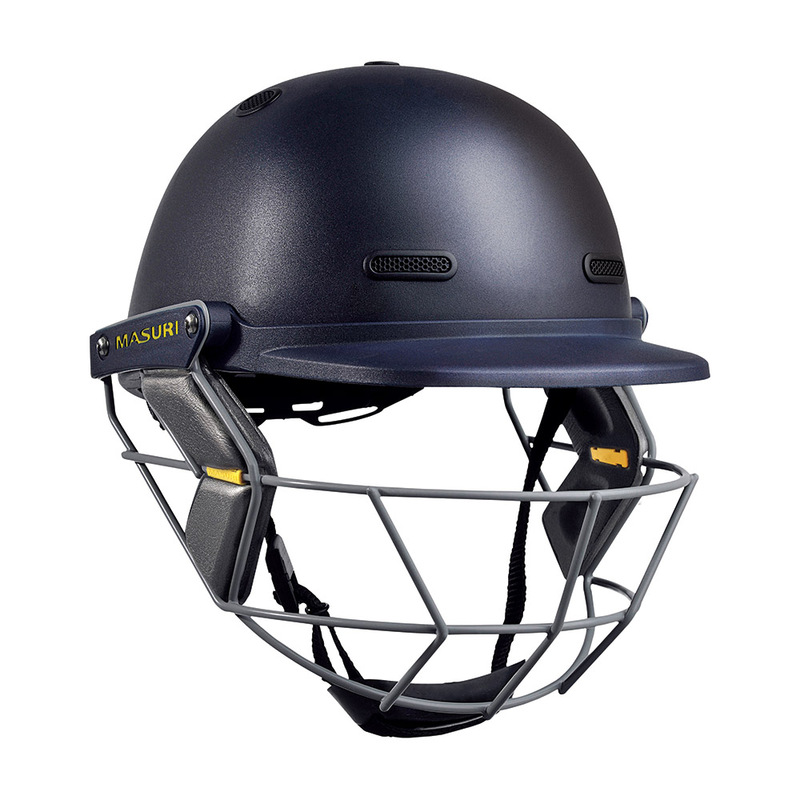 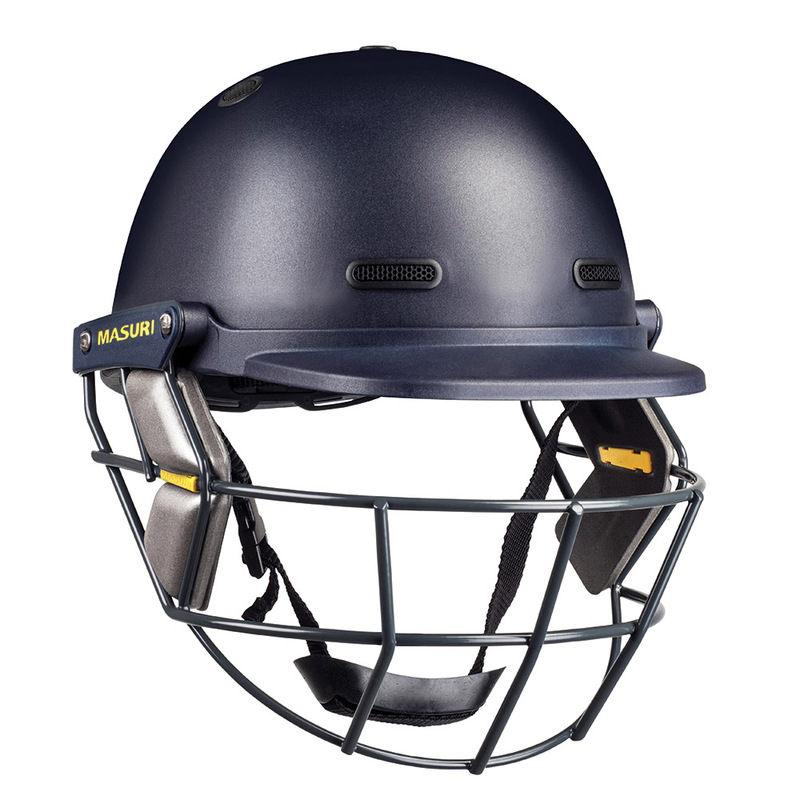 Originally based in South Africa but now manufactured in the U.K., Masuri have in recent years been at the forefront of helmet design technology, with their products being widely used club cricket as well the professional game. 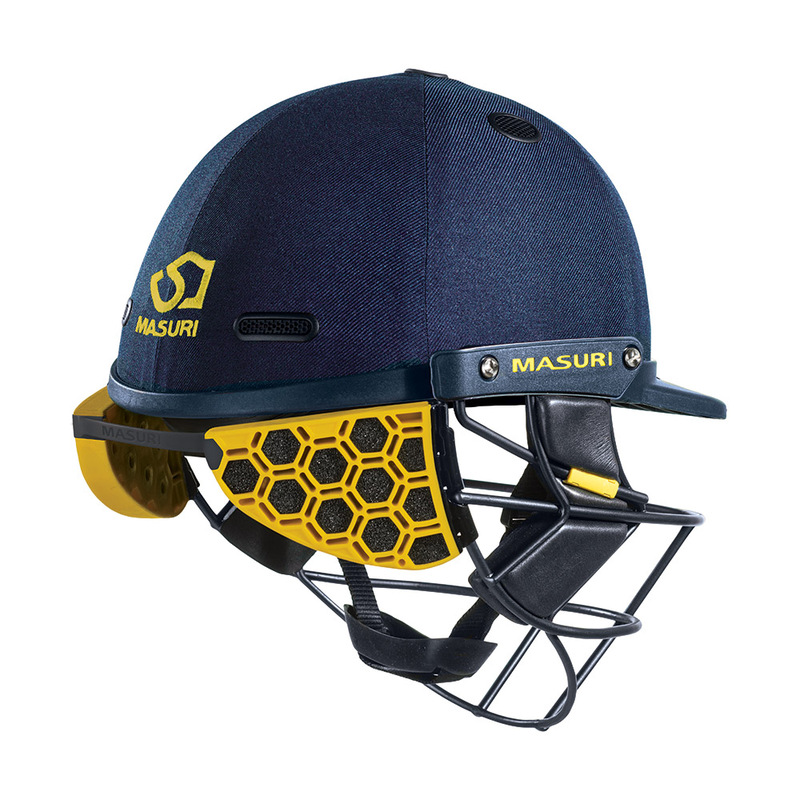 All helmets from Masuri have some size adjustment via a velcro strap attached to the back interior of the helmet. 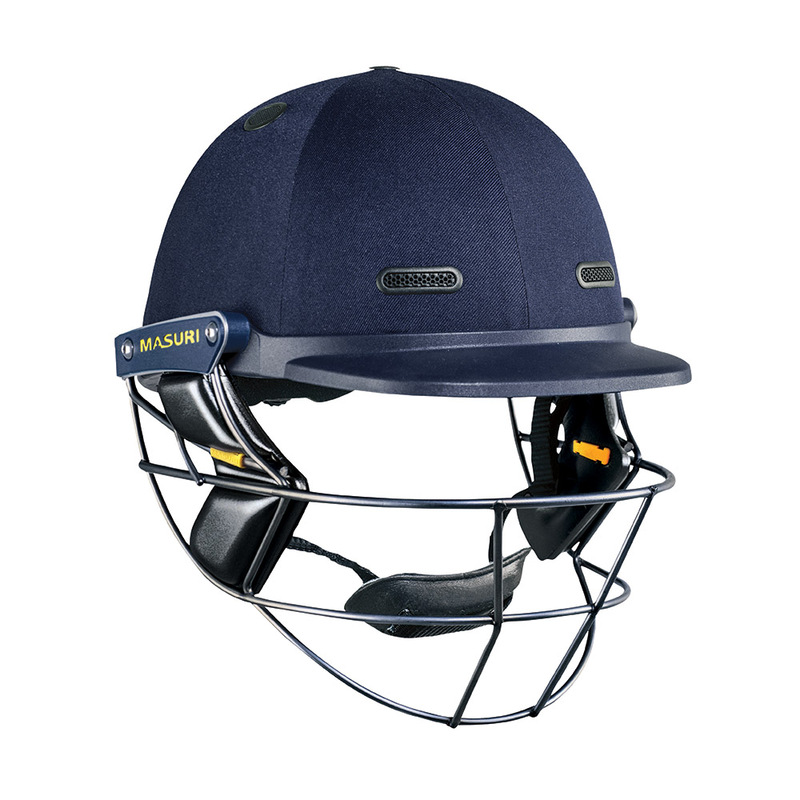 All Mazur helmets are offered in a range of colour options – navy blue, green, maroon and black. 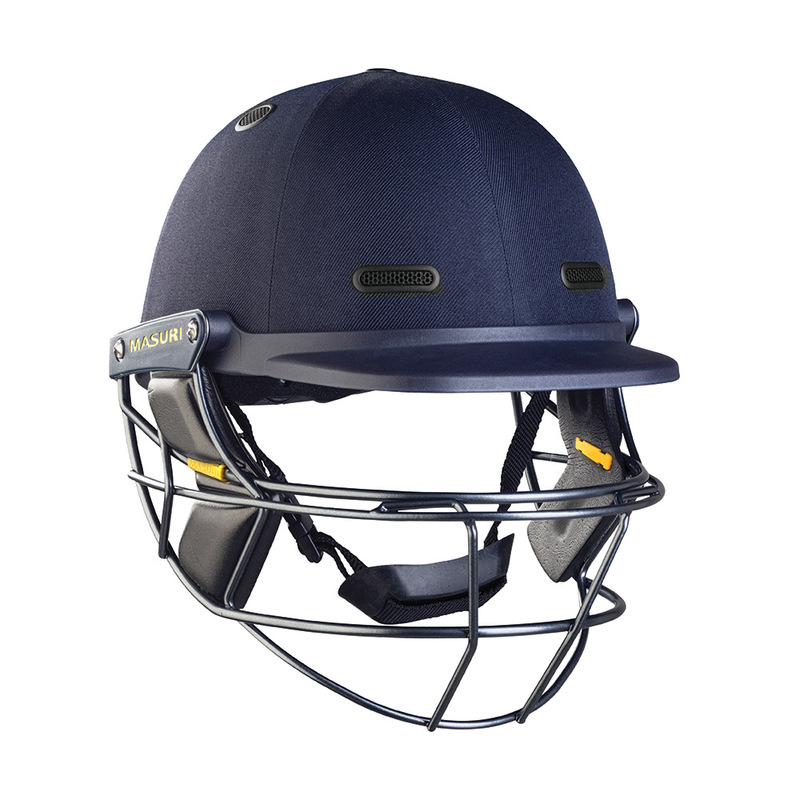 Every Masuri helmet design goes through rigorous concept-prototype development, and is subjected to high velocity impact testing in order to measure and confirm its performance.